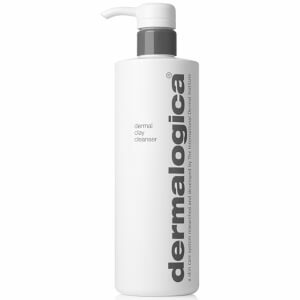 An extremely-gentle cleansing gel-cream that combats environmental assault with Dermalogica's exclusive Anti-Ozonate Complex. Protects and soothes skin sensitised by pollution temperature extremes irritating cosmetic products harsh detergents chemical exposure stress poor diet or hormonal factors. Also contains Lavender Echinacea and Raspberry extracts for their anti-inflammatory calming and healing properties. 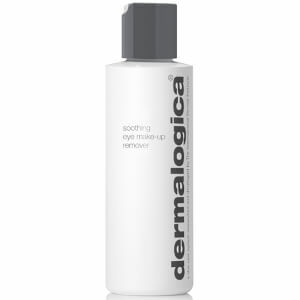 This cleanser is effective enough to remove eye make-up and can be either rinsed off or gently removed with cotton. 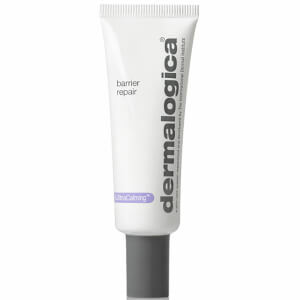 Leaves no irritating residue and is formulated for even the most hypersensitive skin that cannot tolerate water. Fragrance free. Professional recommendation advised. Lavender Echinacea Raspberry and Cucumber extracts help calm the skin.